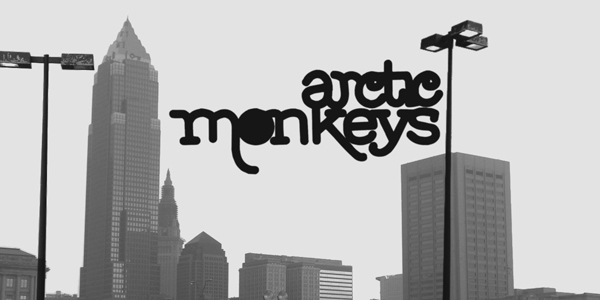 The Arctic Monkeys are a very rare type of band in that they are able to mix catchy melodies with interesting musicianship and still remain massively successful in a musical climate that tends to only embrace more unoriginal music at the top of the charts. They are the leading band in the world of indie rock but they have really branched out with their last two records in an effort to create music unlike that which they have already written before. The band only has four records to their name but each one is amazing in its own right and sounds nothing like the one before it, while also retaining a familiar element. Keep in mind that even though I'm ranking their albums from worst to best I don't think they have an album in their catalogue that could be labeled as being bad. Each of their albums has its own unique sound and represents a wider musical landscape that should be embraced as a whole. With that said I now present to you every Arctic Monkeys album ranked from worst to best.